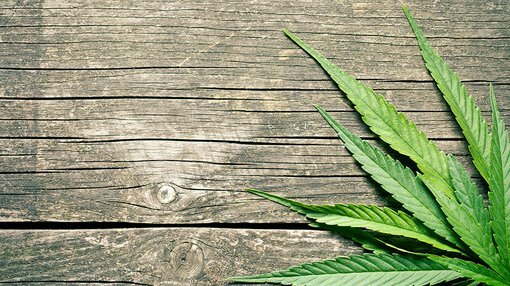 European-based specialist medicinal cannabis company, MGC Pharmaceuticals (ASX:MXC), has revealed some promising news relating to its MGC Derma division, marking its first material revenues. MGC Derma has now received its first formal purchase order from Varm Cosmo for cannabidiol (CBD) cosmetic products under an $8 million binding sales agreement. These products will be sold to consumers as part of Varm Cosmo’s cosmetics range. This comes bang on schedule, delivering as promised in MXC’s October announcement. MGC Derma is a joint venture with widely recognised cosmetic manufacturer, Dr. M. Burstein Ltd, of which MXC owns 51 per cent and holds management control. Varm Cosmo is a strongly backed, emerging Korean health care and beauty cosmetics company with a global distribution network, and sells its CBD range online and through a number of retail outlets. This alliance is a major strategic entry point for MXC into the massive global cosmetics market. The agreement is for a minimum contracted volume of $8 million of product. The MGC Derma products delivered will be marketed and sold by Varm Cosmo under a new premium brand, which will be launched in coming months. Significantly, this initial purchase order wll deliver the first material revenues for MGC Derma within days, and forms part of the $1 million deposit, which is on track to be received in November. Under the terms of the agreement, this first payment is to be paid to MGC Derma within five business days of the purchase order. MXC is now in advanced stages of negotiation with Varm Cosmo for the two additional contracts, which will deliver MGC Derma products into new Varm Cosmo markets. These agreements are expected to close by both parties in the coming weeks to complete the full $40 million supply agreement. This news puts MXC on a major high. The company is in a sound financial position, with $9.5 million cash in the bank and no debt, and is now entering its revenue phase at full throttle.